5 spaces up for grabs for sold out Great East Run!  We are very excited that we have been gifted five spaces for the sold out Great East Run, which takes place on Sunday 24th September around Ipswich. The event reached it’s capacity over 5 months before the run so spaces are in high demand. Get in touch to register your interest today! We are asking people who are interested in running for their cause to get in touch as soon as possible and pledge why they would like to run for us at the sold out Great East Run, where the final five will be notified next week.  We are asking runners to fundraise a target of £200 for Inspire Suffolk. 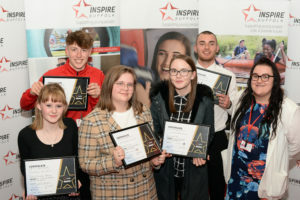 We would like to thanks Chairman of Suffolk County Council, Councillor Stephen Burroughes, who has given us five Charity Spaces for the highly popular half marathon! 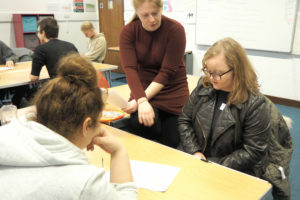 This will be so beneficial with our work supports local young people onto a positive future through our life-changing personal development programmes. The Great East Run will start and finish on Russell Road, taking in the Willis building, designed by Lord Foster, before heading towards the town’s waterfront. The route then goes past Felaw Maltings on the way out and back along Wherstead Road, where participants will pass twice under the Orwell Bridge. Find out more about the route here. If you are interested, please email [email protected] to register your interest and for further information. We have filled all 5 of our charity spaces! Thank you for all of the interest shown and we cannot wait to get fundraising with our runners. 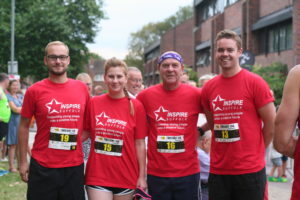 If you already have a Great East Run spot and are looking to run for a good cause, get in touch with us on [email protected] to find out next steps to run for Inspire Suffolk and how we can support you! Enquire about: 5 spaces up for grabs for sold out Great East Run!